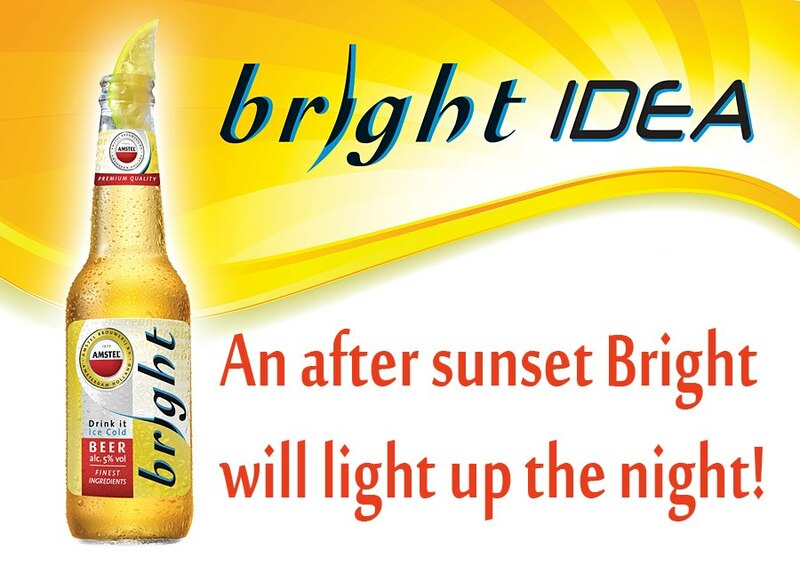 Amstel Bright was “born” in Curaçao’s (former) Amstel Brewery in 1999. 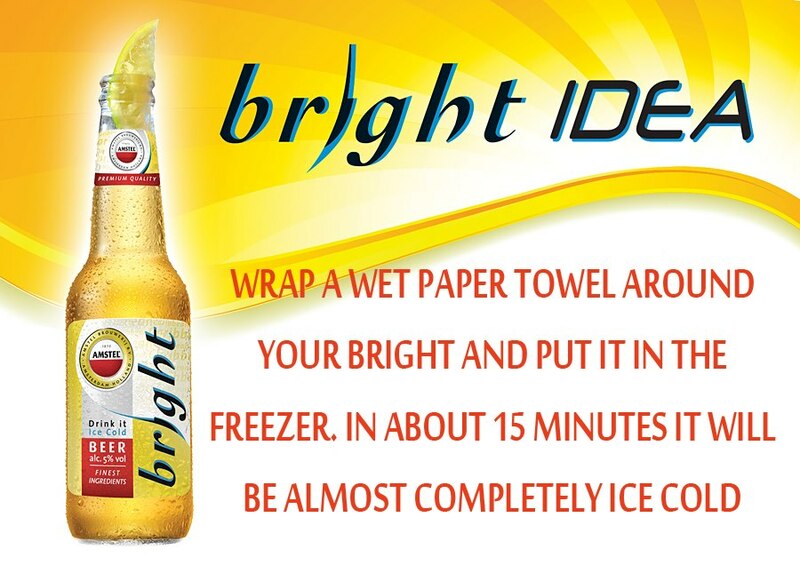 Not to be confused with better-known and more bitter-tasting Amstel Light. But like its light cousin, Amstel Bright is low on carbs and alcohol content (5%), ideal for body-conscious days at the beach. 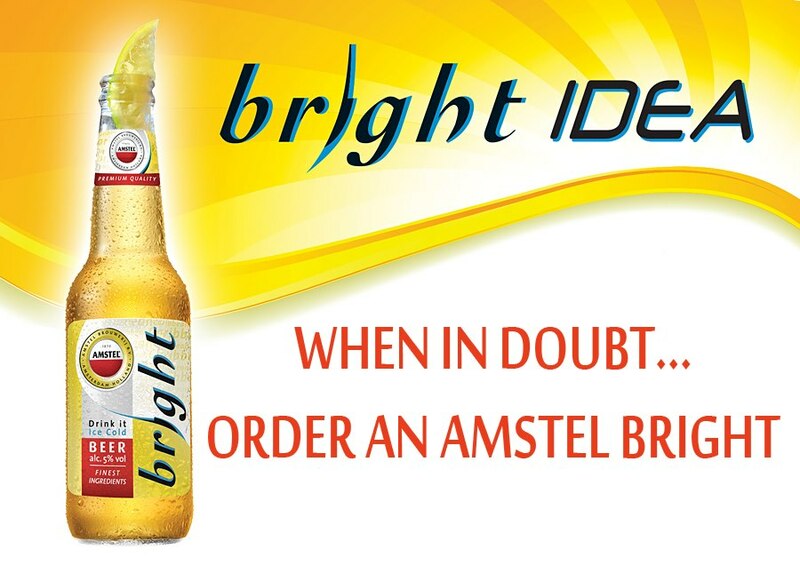 Amstel Bright tends to be compared to Corona/Corona Light and is often served with a slice of lamunchi (but tastes just fine without it!) It’s available throughout the Dutch Caribbean (Aruba, Bonaire, Curaçao, St. Maarten, St. Eustasius, Saba) and tastes decidedly like “home” to expats. Some of us even stash bottles for “emergency” use! 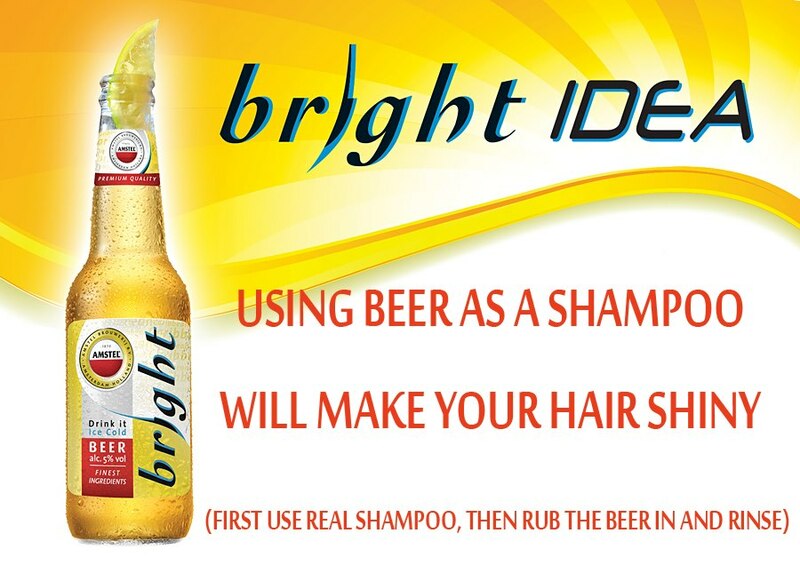 Amstel Bright is awesome. 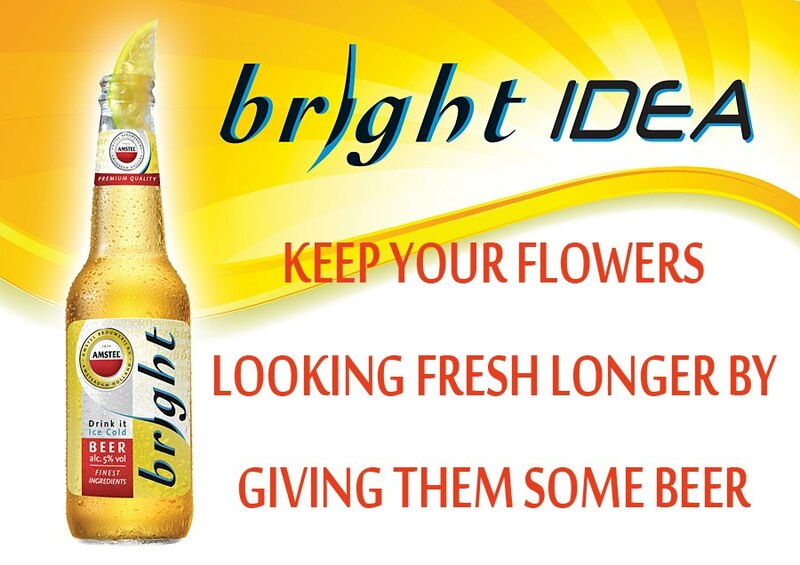 In The Netherlands we buy our Amstel Bright at https://www.amstel-bright.nl/. They send it also to other countries. It’s the best for the summer.